This colour combination of mustard with rust stripe detail just gets us all nostalgic for the good old days. 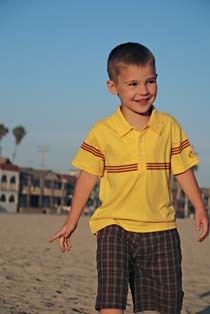 Knuckleheads scores a winner with this great boys polo. For the beach, school, or the playground.